Best Value in North Scottsdale. 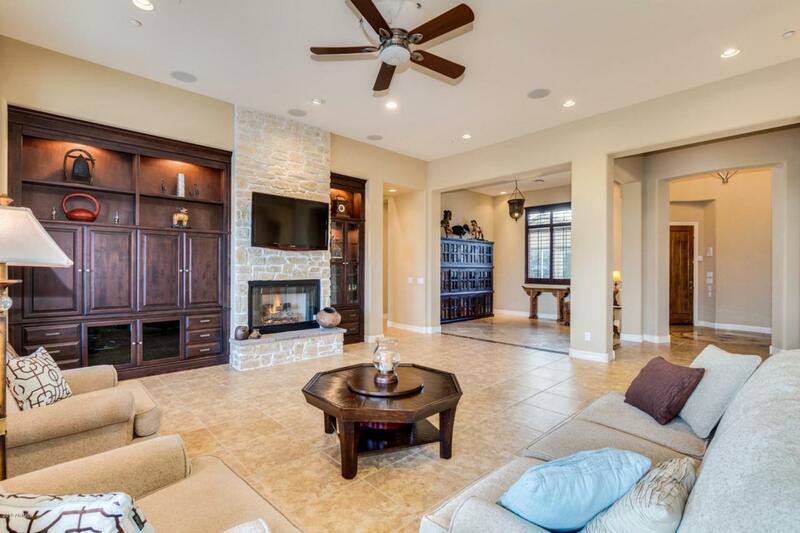 This open & split floorplan with 5 bedrooms, 5.5 baths @ 4,208 sq. 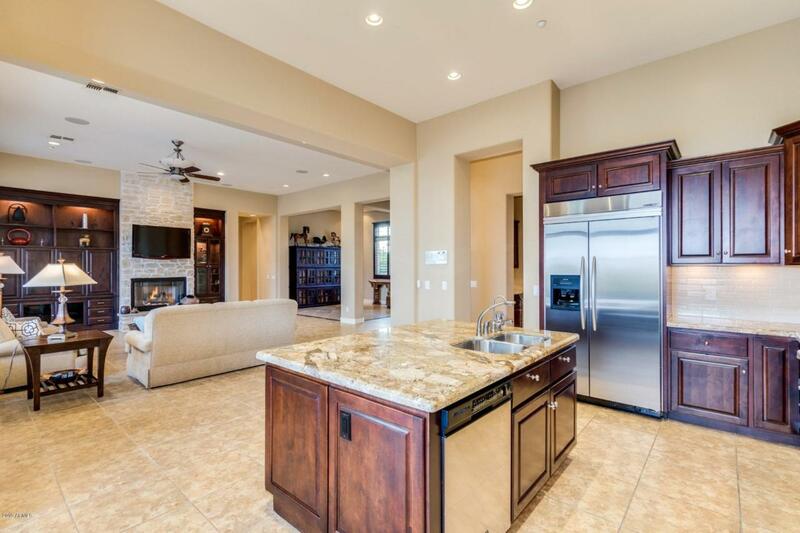 ft. within coveted gated community of Mirabel Village. 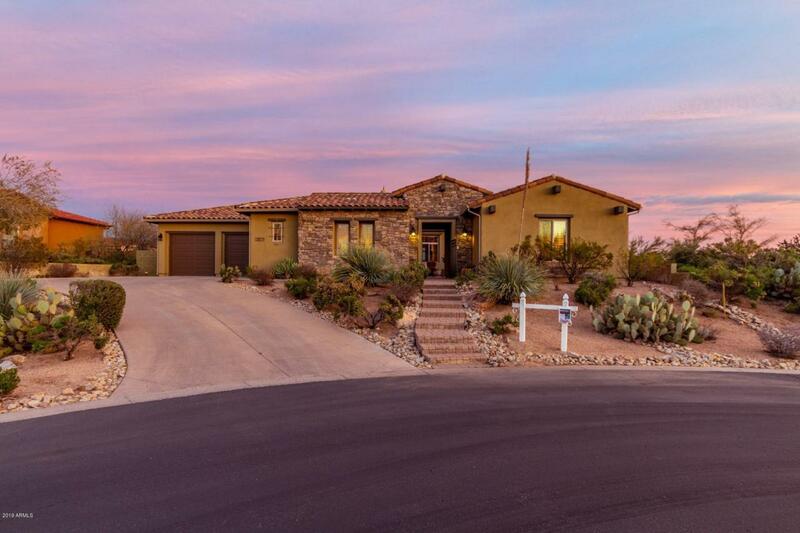 Desert paradise oasis awaits in the backyard, with covered patio, mini golf course, sparkling pool/spa, firepit and built-in BBQ. 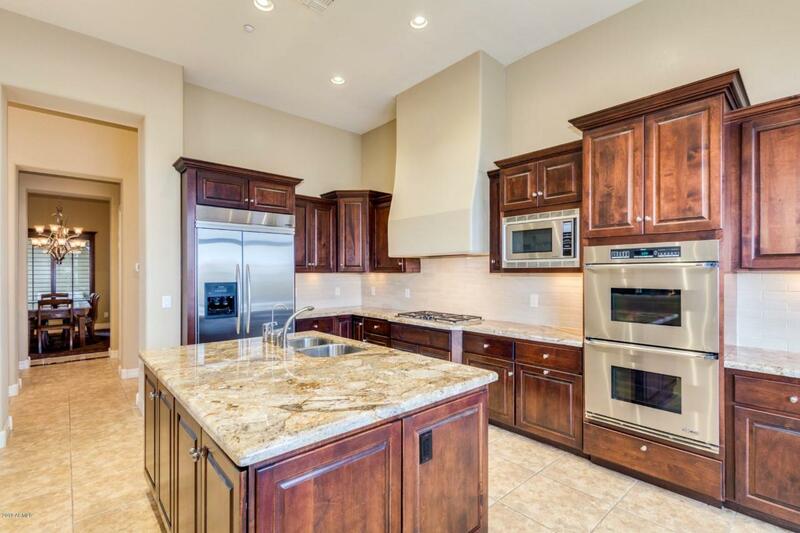 Ultramodern kitchen with smooth granite countertops, rich, custom cabinetry, an island, and state-of-the-art, SS Decor appliances. Spacious family room w/cozy, brick wall fireplace. Luxurious & spacious master bedroom w/ huge, walk-in closet & an immaculate full master bath possessing vanity with double sinks, garden tub with jets, fully-tiled, walk-in shower. 3 ensuite bedrooms, & detached 2 room casita. Laundry room with built-in, custom cabinets. 3 car garage and extended driveway. Mountain & City Views!! Cross Street Cave Creek Rd & N Lone Mtn. Pkwy.